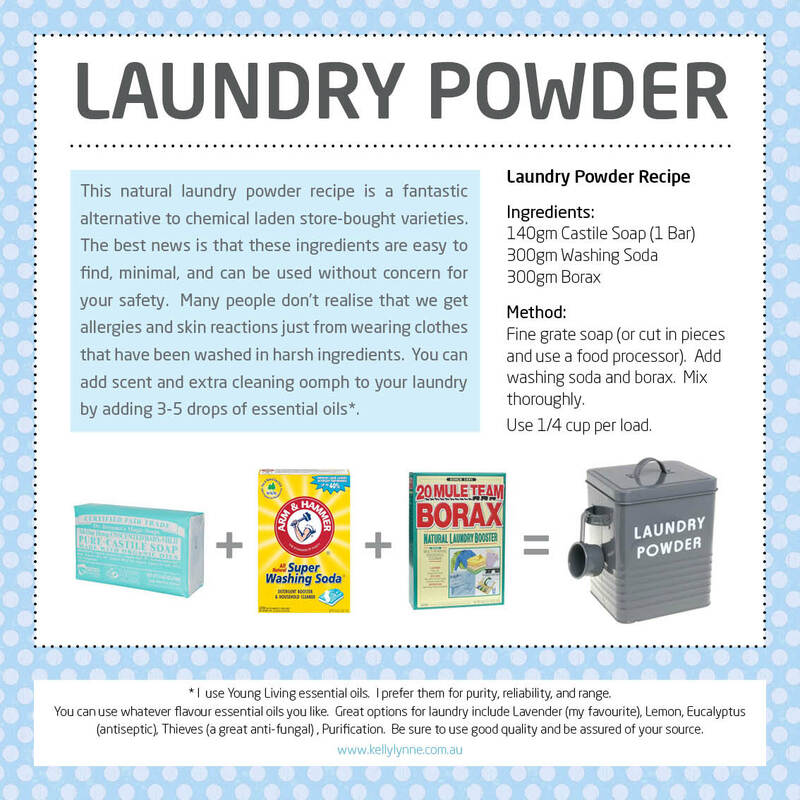 Popular store-bought laundry powder is a quiet chemical storm that many know nothing about. There are some real doozies in laundry detergent and fabric softeners, including ‘fragrance’ where the chemicals used to make ‘fragrance’ are not defined and commonly include pthalates which are endocrine (hormone) disruptors, carcinogens, they are known to cause asthma and to be a neurotoxin. This is just the tip of the iceberg on ‘fragrance’. Fragrance can contain hundreds of harmful chemicals, none of which need to be listed on packaging and sit comfortably under the blanket of the lovely, harmless sounding word ‘fragrance’ (also known as ‘parfum’). What is Borax? Is Borax safe? Diy, makeup, hair, mommy things, a little bit of everything! Clean Family Living in a Dirty World.